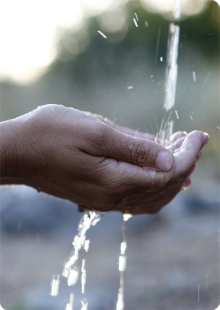 Louisiana Water Company (LAWCO) provides safe, clean drinking water to our customers in the communities we serve. We strive to provide reliable service to ensure that when you turn on your faucet the water will flow. We operate, maintain and improve our water systems with efficient, effective technologies and equipment to meet the ever increasing challenges in the water industry. Our skilled staff is trained and certified in all aspects of water production, treatment, distribution and laboratory analysis to deliver you high quality water service and our friendly customer service staff is ready to help with all of your water service needs.